Gielgud Summer School – new guest teacher! Joining the prestigious line of professional guest faculty for our Summer School 2016 is English National Ballet Soloist Ksenia Ovsyanick. She received ‘Outstanding Female Performance’ (Classical) at the Critics’ Circle National Dance Awards 2012. Prize winner at a number of competitions including the Prix de Lausanne; Beijing International Ballet Competition; Harkov International Ballet Competition, Ukraine. 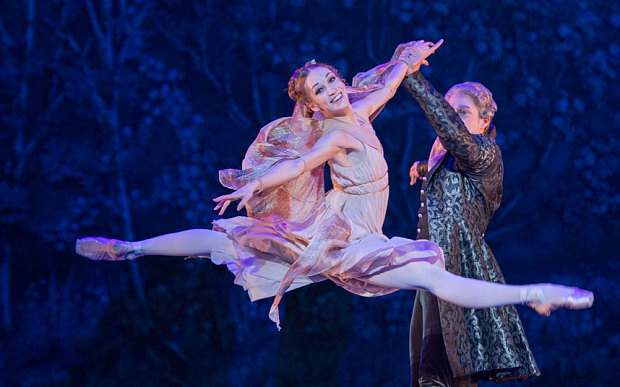 Danced her first Giselle at the tender age of 20 and nominated for the English National Ballet Company’s Emerging Dancer Award. After the GAPA presentation came the annual prize giving ceremony where pupils were awarded for determination, musicality, progress, potential, performance and perseverance amongst others. The prestigious David Wall Boys Ballet Scholarship was awarded to Bailey Johnson and the Head Girl shield was handed to Isabel Summers by outgoing Head Girl Aimee Thomas. The Gielgudian awards were then presented, which are reserved for those who have graduated from GAPA into leading vocational colleges of further education in the performing arts. 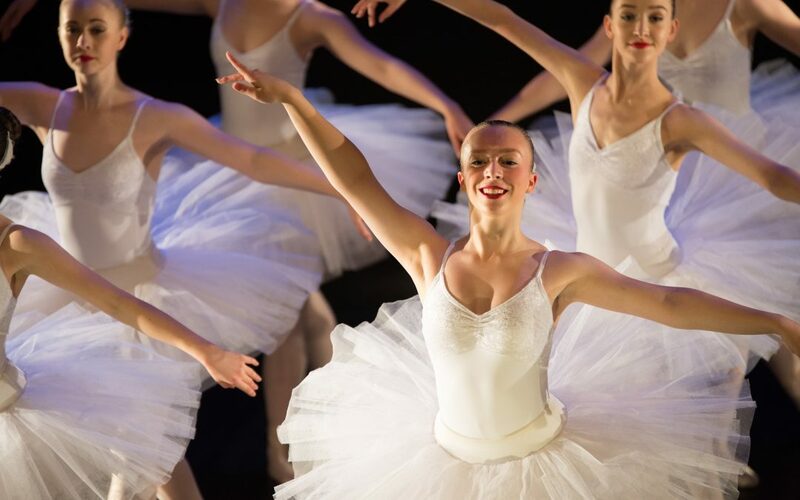 This years pupils included Aimee Thomas (Laine Theatre Arts), Jasmine Cook (Brit School), Jasmine Barraclough (Legat) and Charlotte Walker (London Studio Centre). 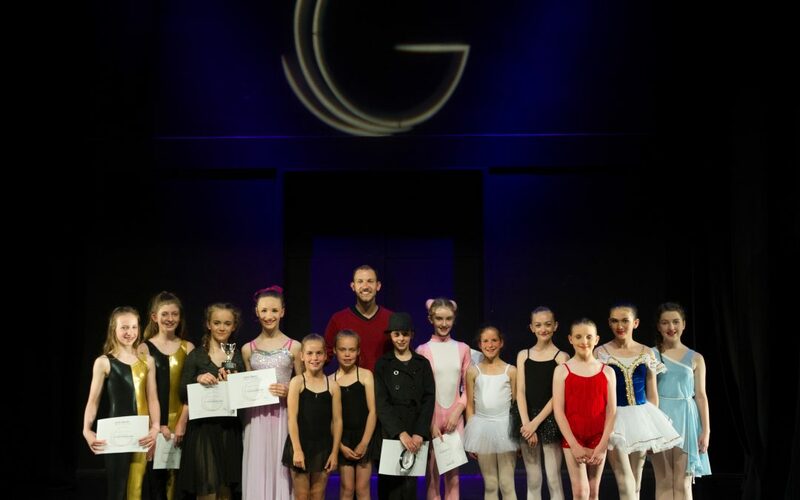 Principal Suzanne Gielgud proudly announced that previous Gielgudians have been offered a further years training at Central School of Ballet (Gabrielle Van Asselt), Rambert School (Carina Howard), Bird College (Matt Hill and James Furnell), Urdang (Matt Wells and Reagan Muir) and London Studio Centre (Phil Bashford). She then congratulated Jasper Ryan Cater for being their first Gielgudian to secure a place at the Central School of Speech and Drama. GAPA celebrated it’s 5th birthday in style, with an end of year presentation and prizegiving for their graduating students at the Hub. 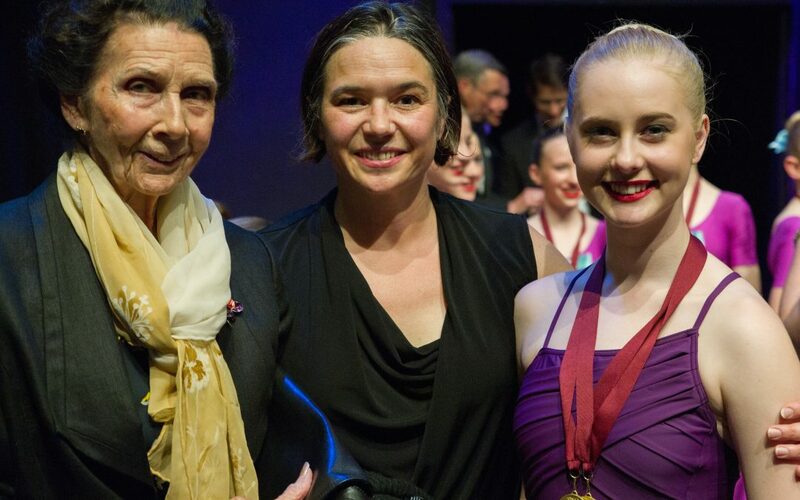 Joining the celebration was legendary retired British Ballerina Dame Beryl Grey, the Artistic Director of Scottish Ballet Christopher Hampson and former Royal Ballet Ballerina Alfreda Thorogood. The patrons and the proud parents were treated to a presentation of dance, drama and musical theatre extracts from the classwork and examination syllabi that they have been working hard at all year. In addition, the winners of the recent GAPA Creates 2016! Competition performed their numbers. Additional highlights included a contemporary piece to David Bowie’s Life On Mars, an extract from Swan Lake Act 2 and a new Gershwin jazz ballet choreographed by Suzanne Gielgud, Ruth Armstrong and Michelle Walkhouse and performed to the live music played by the GAPA jazz band. GAPA end of year presentation on Sunday 3rd July. Congratulations to William Blenkinsop who has just finished filming for the animated short film ‘The Full Story’ – written and directed by Daisy Jacobs. 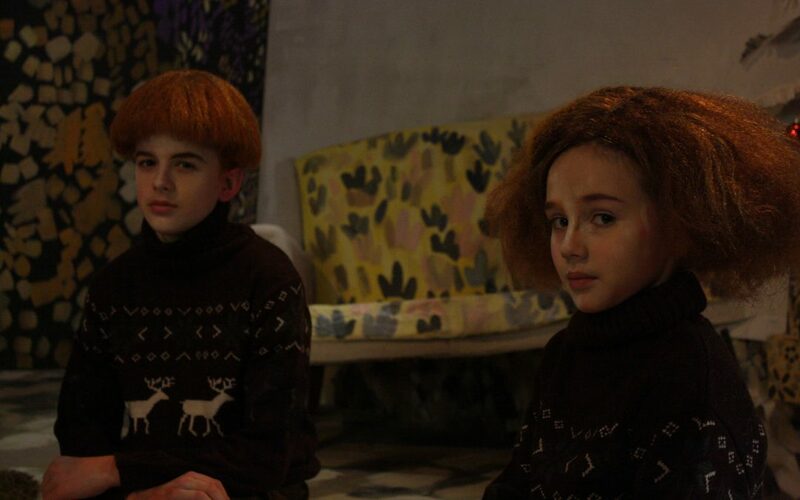 Previous work by Daisy has recently won a BAFTA, and has also been nominated for Oscar, so this was a brilliant experience for William. William played the role of Toby and here is a photo of him on set!